Hi! 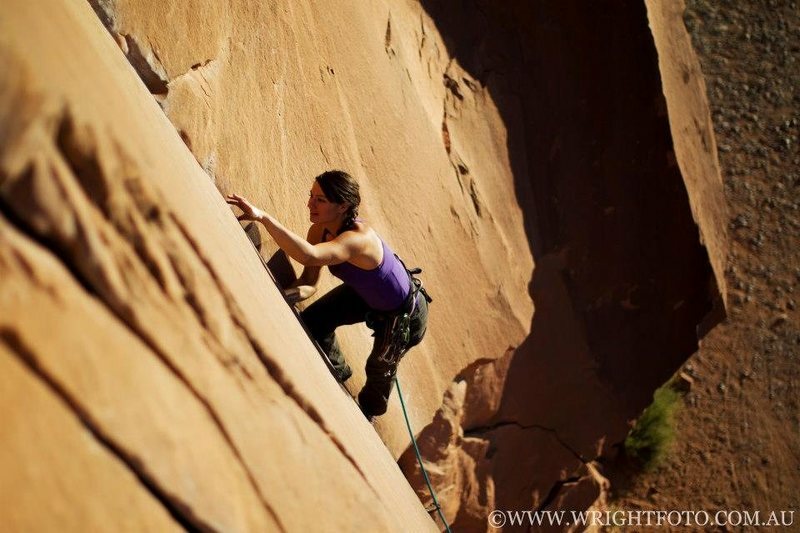 I'm Emily, I've been climbing since 2007 and started highlining in 2009. Became really into highlining for a while but have been taking a break and focusing more on leading trad. I'm addicted to crack! Currently located in Sedona, AZ. Hit me up! Flakes of Wrath in Moab, Utah. 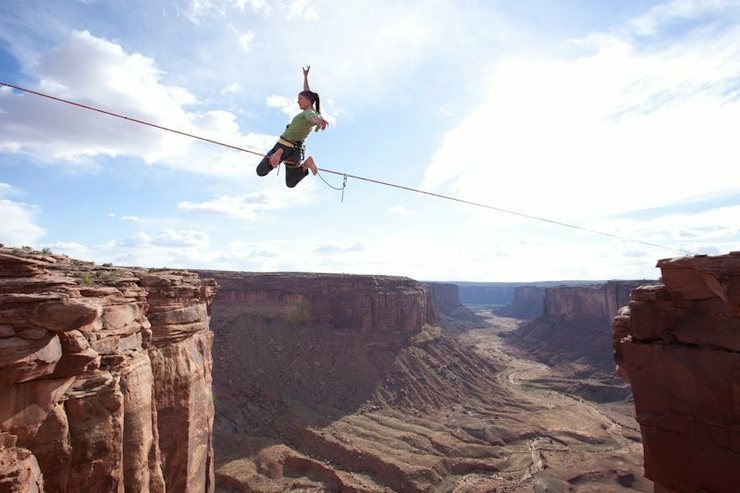 Dean Potter's 120 ft. Highline at the Fruit Bowl in Moab, Utah. Jun 24, 2018 · Lead. May 28, 2015 · Great warm up route, lots of great placements. 2 bolts in the beginning of the climb and then trad gear to the anchors.